Winter – love it or hate it, it comes once each year. And since it often brings us lower than normal temperatures matched with weather conditions such as snow and ice, we tend to rely on our heating systems more than any other appliance for the duration of the season. Functionality: As we have said so many times before, furnaces often fail because the filter is dirty or clogged. In order to give your system life this winter (and next winter for that matter), you must change your air filters at least every 3 months, if not sooner. Energy costs: Since your furnace is used quite extensively throughout the winter months, it’s not unusual to see a spike in your energy costs. However, when your filters are dirty, your furnace will have to work even harder, causing costs to rise more. To keep energy costs at a manageable level, you’ll want to change your air filters often! Air quality: Chances are you won’t be opening your windows during the winter to receive fresh air. The good news, though, is that you don’t need to in order to keep your indoor air quality fresh and clean! By cleaning your filters often, your furnace can aid in this process. For more information on why you should change your air filters in winter, please click here. 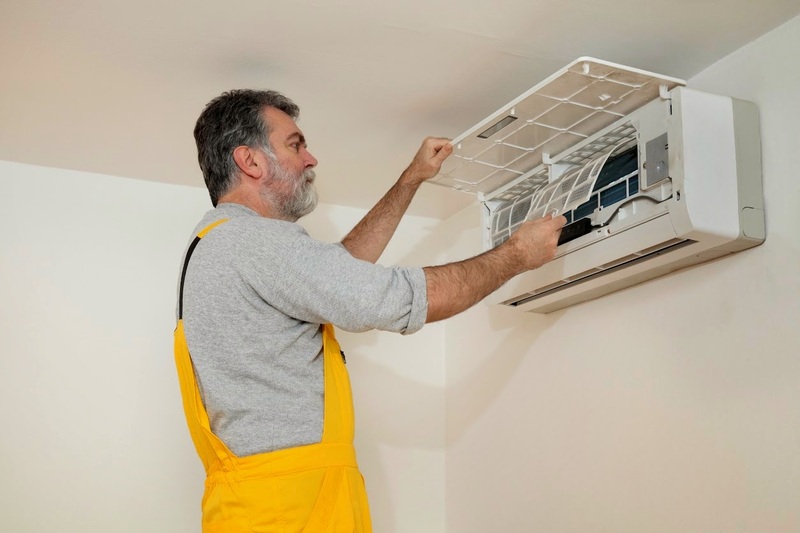 As one of Connecticut’s HVAC experts, we know how important it is to properly maintain your HVAC system at all times of the year. Furthermore, we also know what can happen when you don’t! If your system starts to fail this winter due to a dirty air filter, our team will be ready for help! For more information on our residential and commercial HVAC services, please visit us on our website or contact us at (203) 323-3959 today. When it comes to distributing heat throughout your home, there are several systems that can be installed; for example, a gas furnace, electric heat pump or geothermal heat pump. While you might be more familiar with one over another, it’s always better to research the available opportunities before selecting a system since a fear of the unknown could cause you to lose out on overall comfort and possibly even some savings. Operating costs for the system are generally lower and can save you 30 to 60 percent on your heating costs, according to The Family Handyman. Since it relies on natural renewable resources to heat your home, you won’t subject you or your family members to undesirable gases like carbon dioxide and carbon monoxide. The amount of noise created by the system is lower than others due to its design. 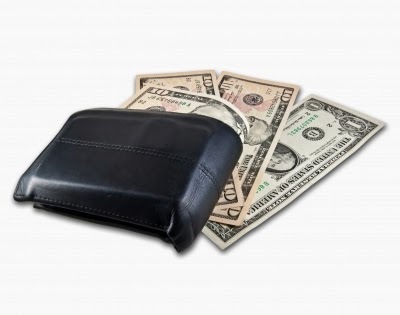 Installation costs are much higher than other heating systems. 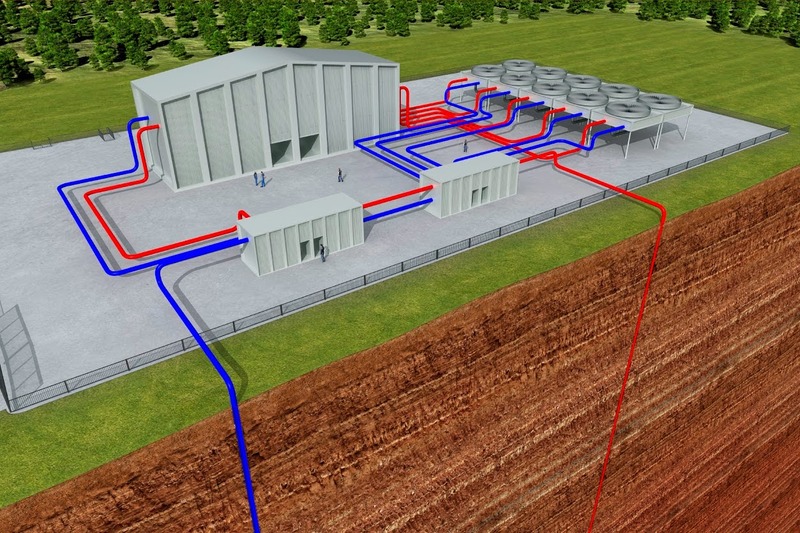 Unlike gas furnaces, for example, the installation process for geothermal heat pumps includes drilling deep into the ground. The opportunity for expansion or further construction around your home can be limited due to the extensive installation process and overall placement. DIY troubleshooting and installation is unlikely due to the complexity of the system. Now that you know some of the pros and cons of a geothermal heat pump, do you feel that the benefits outweigh the negatives for your situation? If you’re in the market for a new geothermal heating system, contact Airtech of Stamford for help! Our home heating experts are fully educated on the installation process and can offer you a solution that best meets the needs of your home. To schedule your FREE estimate for one, please give us a call at (203) 323-3959 today. Use Fans: Instead of lowering your thermostat, use a ceiling fan or circulating fan to keep cool air flowing throughout your home. 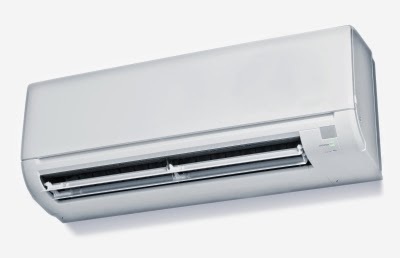 If you turn on fans while the A/C is running, you can actually raise your thermostat by 4 degrees and you won’t feel any hotter! Keep Blinds and Shades Shut: While it’s nice to have the summer sun shine through your windows, by keeping your blinds and shades open, your air conditioner must work harder to keep the room cool. Raise the Thermostat: While it might sound crazy, be sure to set your A/C as high as comfortably possible throughout the day. To be even more energy efficient, set your thermostat to increase in temperature when you’re not home or asleep; this could cause your cooling bill to decrease by at least 10%! Check Filters: Check your air conditioner’s filters at least once a month. In doing so, clean out any debris or dirt that might have built up over time in order to keep your A/C running as efficiently as possible. For more tips on how to keep cool this summer without breaking the bank, click here. At Airtech of Stamford, we strive to keep our customers as comfortable as possible while keeping their budget in mind. We will work with each of our customers individually to meet their needs while informing them of any new technological breakthroughs in our industry that might be pertinent to their situation. Let us help you keep cool this summer! Call us today at (203) 323-3959.